When it comes to online marketing there are very few platforms that are as effective as social media. It has a tremendous impact but when it comes to social marketing you need to be incredibly careful about how you market your dispensary. Social media platforms won’t allow cannabis advertising so you have to great creative in your marketing efforts. 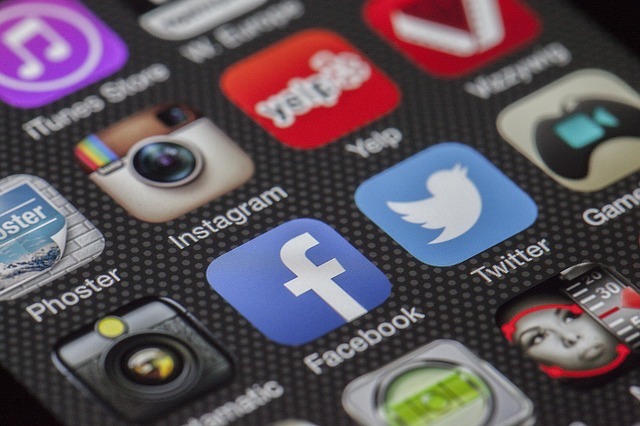 Social media can still be used to drive sales, don’t be discouraged by the restrictions on social media and overlook the marketing opportunities that the platforms can offer you. Change will eventually come to the social media industry but in the meantime here is how to make social media marketing work for you. By far the largest platform that offers a whole bunch of options and it allows you to integrate with other social media outlets. Your Facebook page is every bit as important to you as your website. You need to post even more content on your Facebook page than you do your website. Along with all of your dispensary information such as location, hours and contact information you want to add tons of photos, news and other things that will keep your visitors entertained. Twitter doesn’t have the reach it once did but it is still a valuable tool in your social media arsenal. You can post messages in real time and your message can take any format such as links back to your site, video or images. Twitter is great for posting flash sales, or other updates. Instagram is the fastest growing of all the social platforms it also has one of the best engagement rates out there. Your business NEEDS to be here. Instagram is driven by visual images so make sure you have some really great pictures that showcase your dispensary and your products. Video marketing is incredibly effective, remember that YouTube is the second most used search engine in the world so you definitely want to have a presence there. You can use video to showcase your dispensary and demonstrate your products. Give your potential customer a peek into the working of your dispensary it can also be an effective way to answer questions that your customers may have. This is not the most used platform but there is a benefit to using this platform, Google likes it when you use their products. You can get your new blog posts indexed quickly and optimize them for keywords that you want to rank for. There are plenty of social media platforms but these are the most widely used and these are the ones that you want to be on. Focus on these platforms and you can see a great return on your investment, the best thing about them is that they are all free.